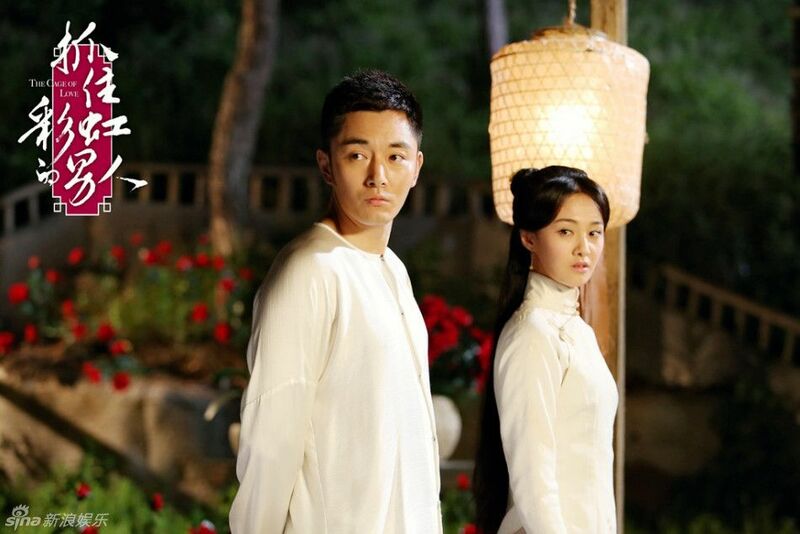 ——> ♦ The Cage of Love releases the opening and ending theme songs with some gorgeous stills. I know I’m supposed to focus on the three pretty people but MAN THAT SCHEMING-LOOKING CAT BE CREEPING ME OUT! Li Dong Xue is perfection in here! He belongs in this time period. PERIOD. 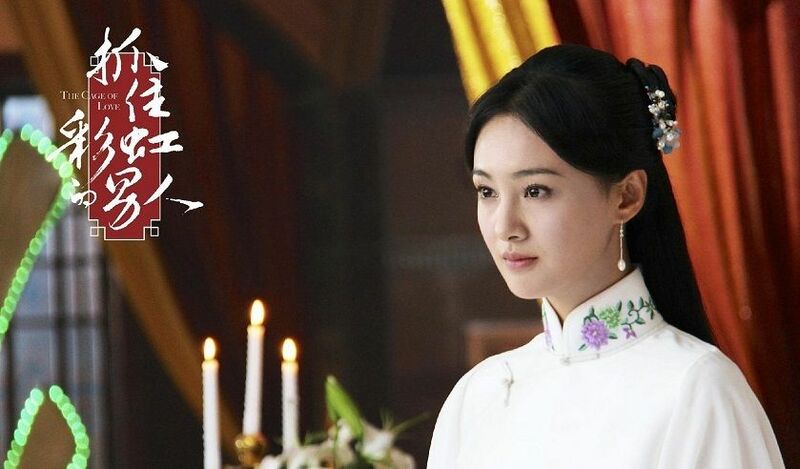 Zheng Shuang also has pretty dresses and hairstyles. ARE YOU READY FOR THE CREEPY CAT? 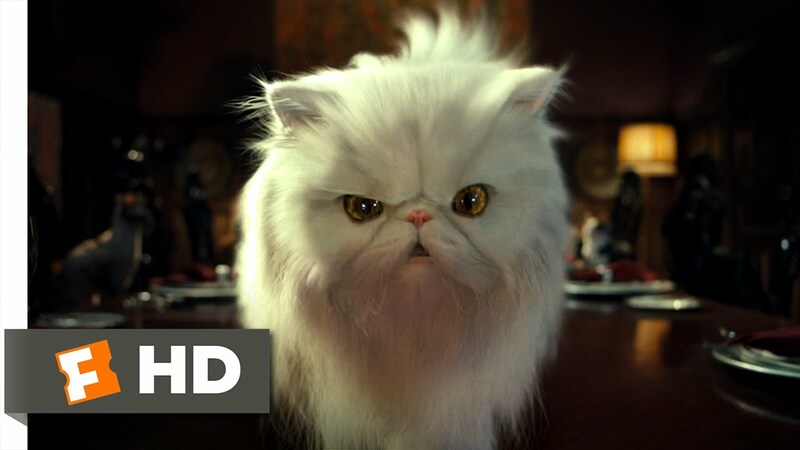 I swear he is Mr. Tinkles‘s descendant! 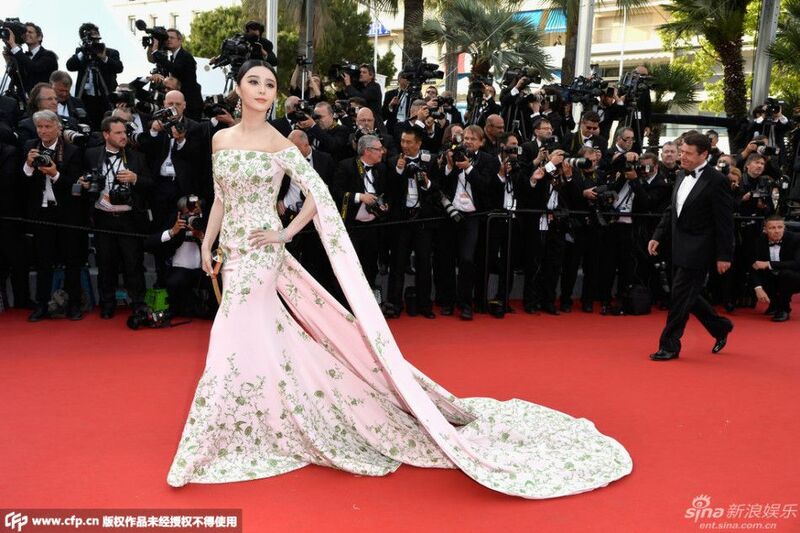 ——> ♦ 68th Cannes International Film Festival attended by some Chinese stars. 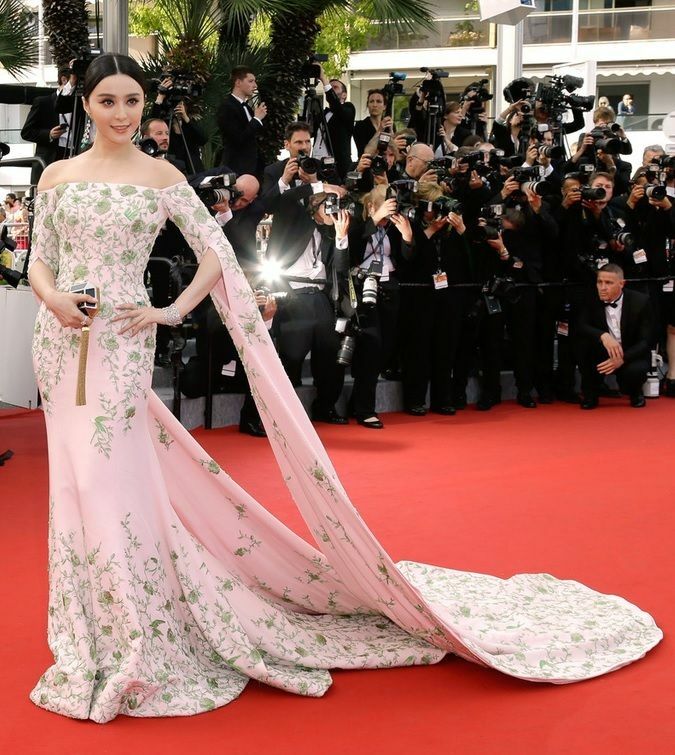 Fan Bing Bing‘s name will always be attached to these red carpet walks. She literally flutters down the red carpet. Rather new here is Viann Zhang. She looks like an intense peacock before a feather battle. Could use some relaxation methods. 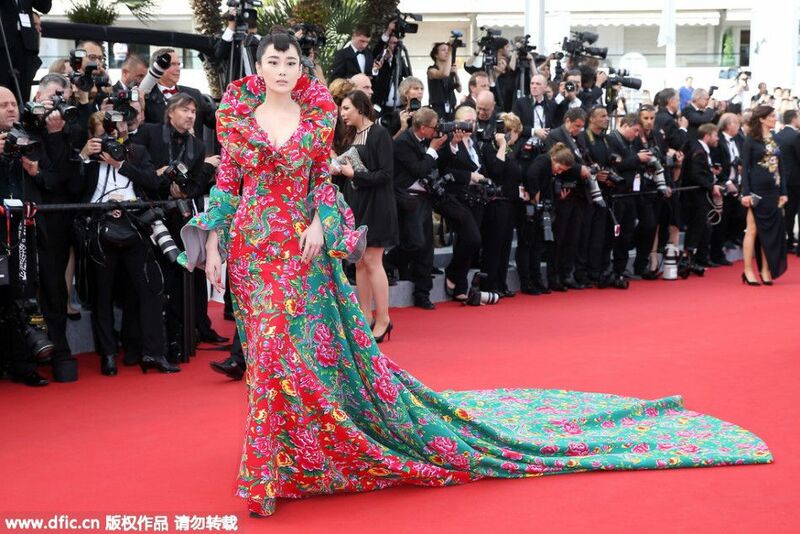 I didn’t like her dress all that much….so imagine my shock when the model was WRAPPED IN IT. Is she a horse? A present? 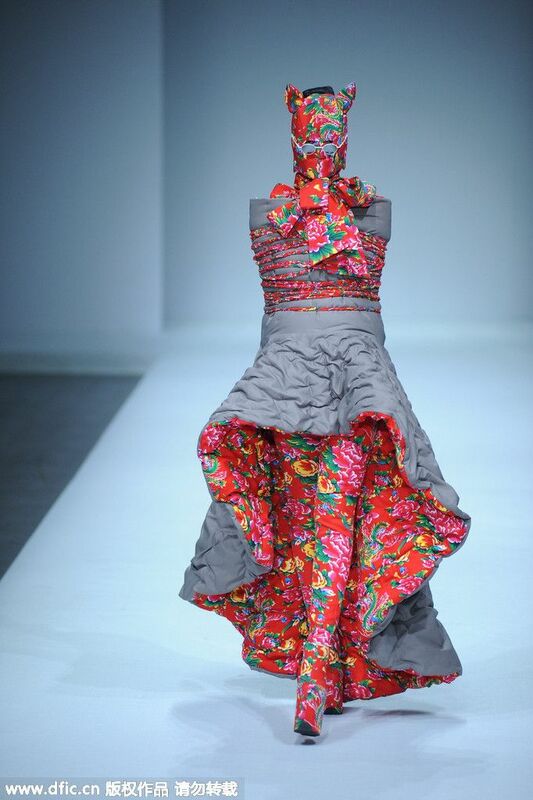 A walking garden? Whose idea was this?!! The Ghouls cast lifts up the mood with their poses and selfie sticks! LOL. 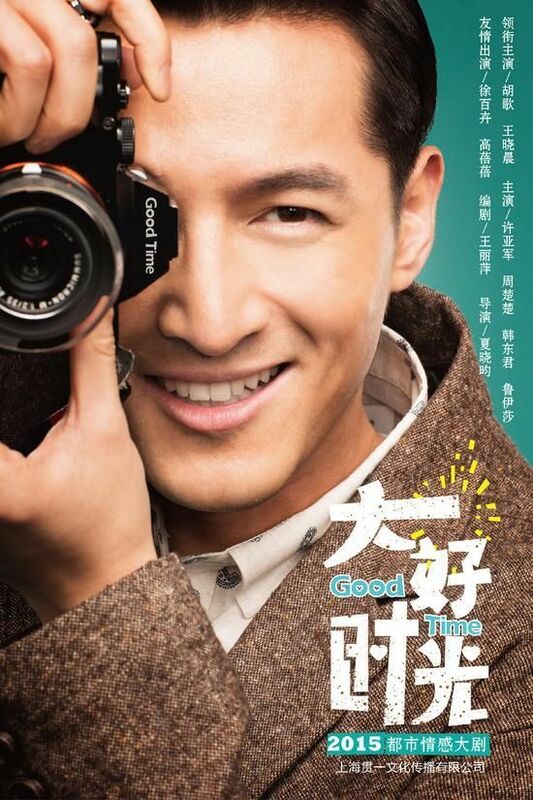 Too bad Shu Qi isn’t there. But everyone looks dashing! The handsome men below! I wonder what shampoo and conditioner she uses…her hair looks healthy and hydrated! If I were the camera lady behind this shot, I’d be satisfied with my job. Flawless angle. 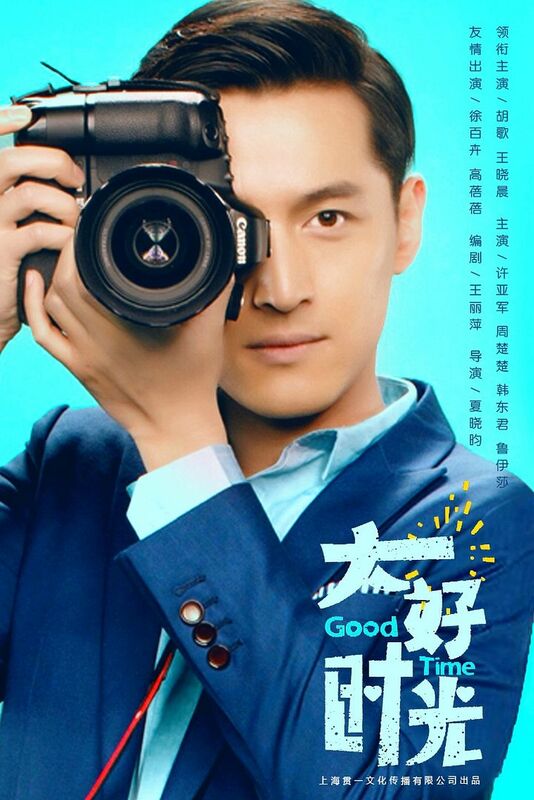 ——> ♦ Hu Ge‘s Good Time drops some first official stills. 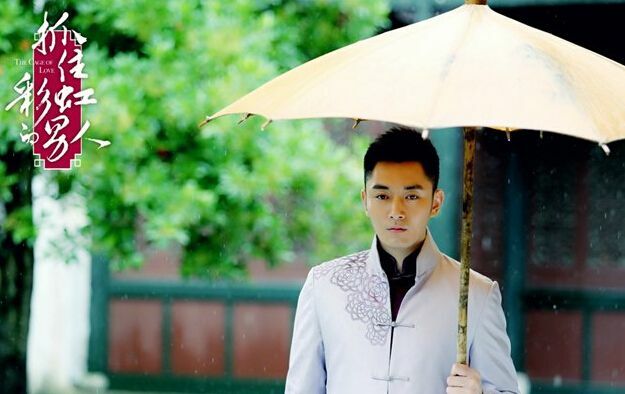 He plays a man afraid of commitment and his female lead (Wang Xiao Chen) thinks marriages are a waste of time. No opposites attract? INTERESTING. 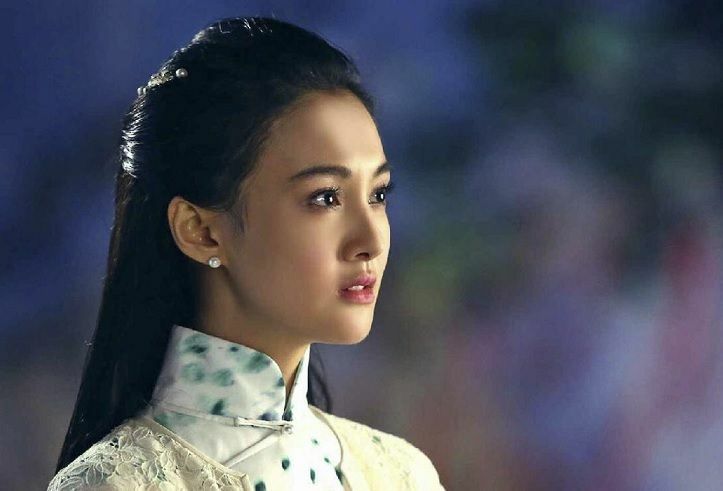 She is rather cute and has been in a ton of dramas but I can’t recall her face. 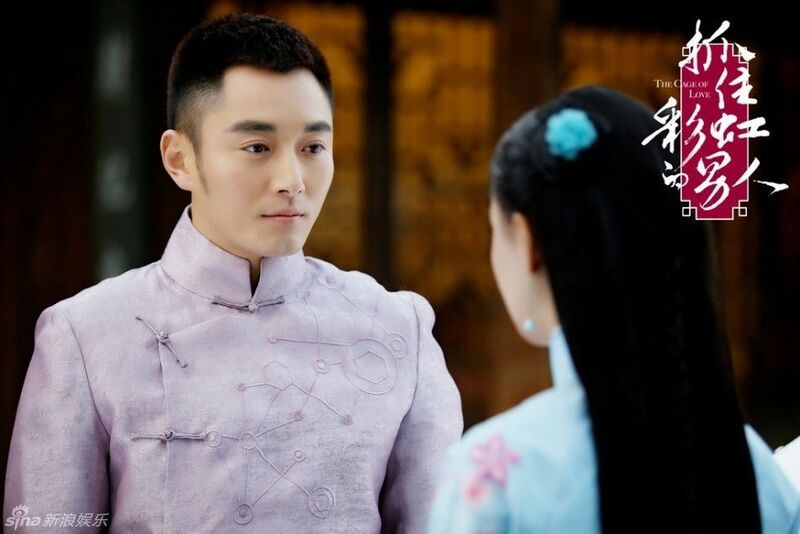 ——> ♦ The Legend of Flower (Hua Qian Gu) premieres in June (don’t remember the date off the top of my head, check airing schedule on right bar) so promotional materials are trickling out! 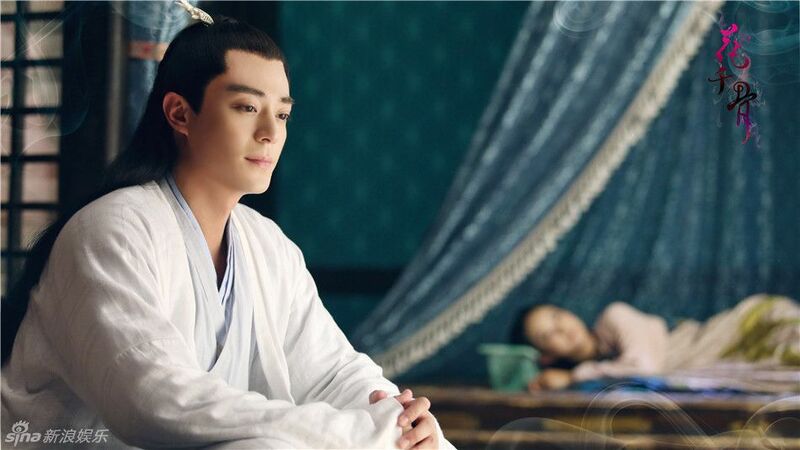 More stills of our OTP, Zhao Li Ying and Wallace Huo. By the time that I’m back, hopefully the songs are out. I need some epic songs to cover up the lack of chemistry between these two perfect individuals. My girl crush can make this happen right?!! Lol. ——> ♦ When He Comes Close Your Eyes finally has a female lead! It is Sandra Ma – a new face you might remember from Alec Su’s The Left Ear, she played the bad bar girl. 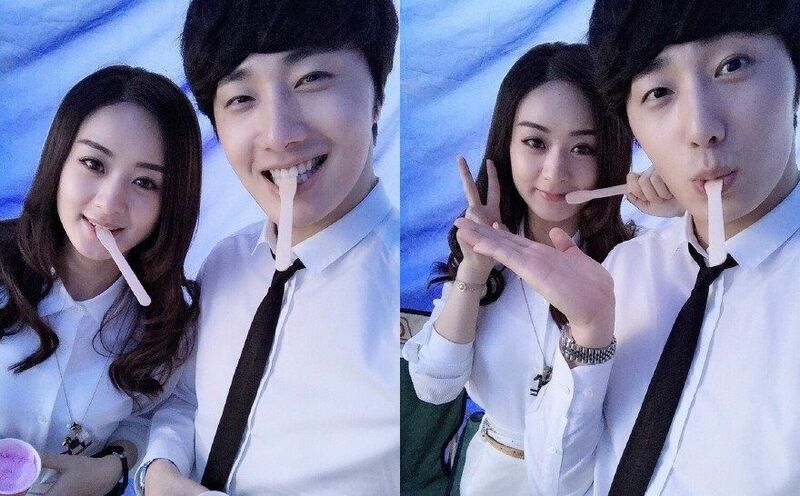 She was also in Fiancee with Korean actor Dennis Oh. 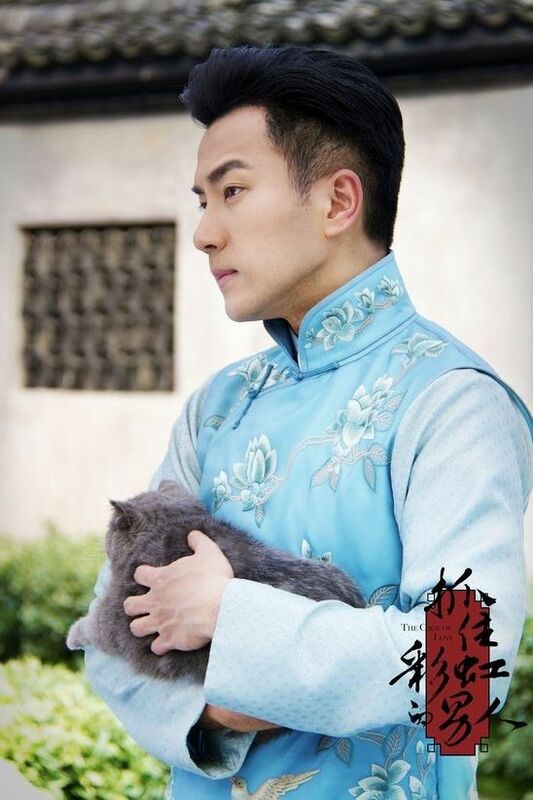 While I’m a little sad that Shu Chang didn’t get the lead, I’m doubly excited for a new face! And that new face is someone I like! YESH! 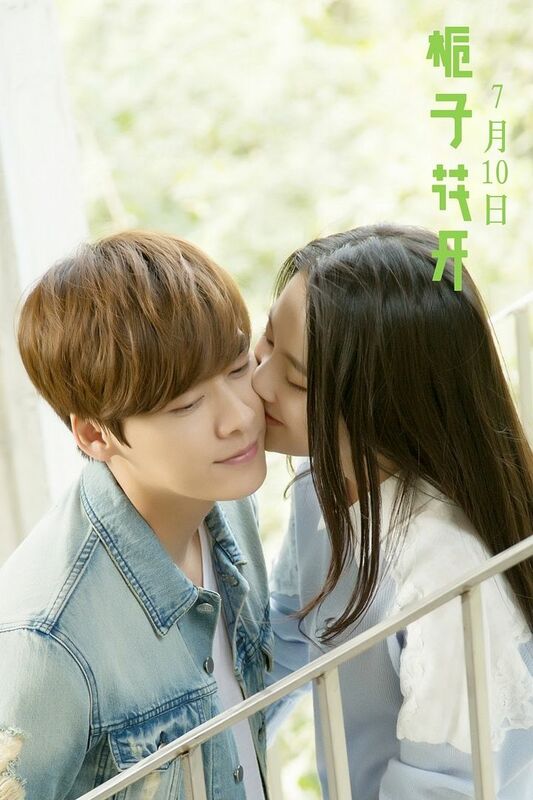 ——> ♦ Li Yi Feng‘s movie Forever Young unveils first teaser! Promises lots of fun and hijinks! 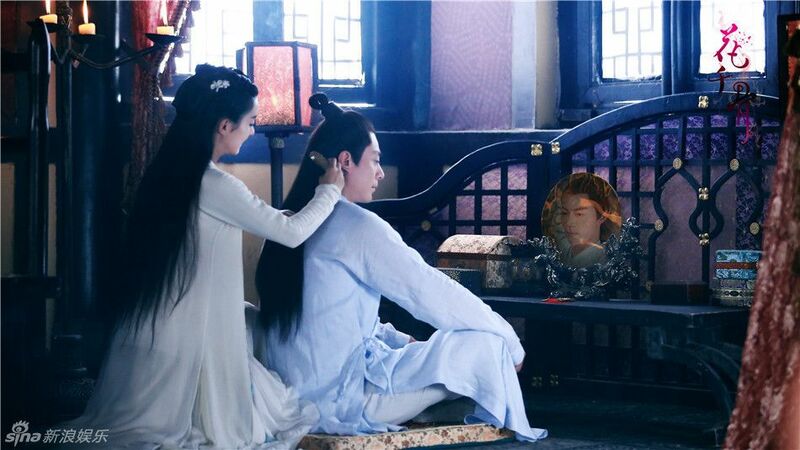 ——> ♦ The cast of The Lost Tomb will record Happy Camp on May 24th. ——> ♦ The cast of Divas Hit The Road filmed their session this past week. 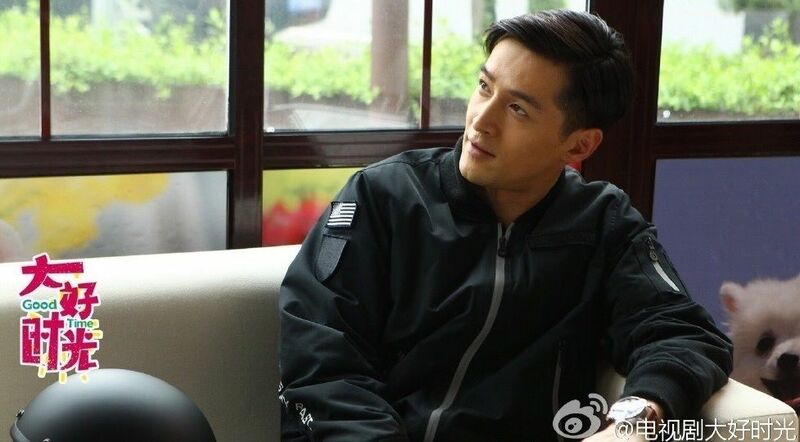 ——> ♦ Rumors that they plan to adapt Chinese Paladin 5. 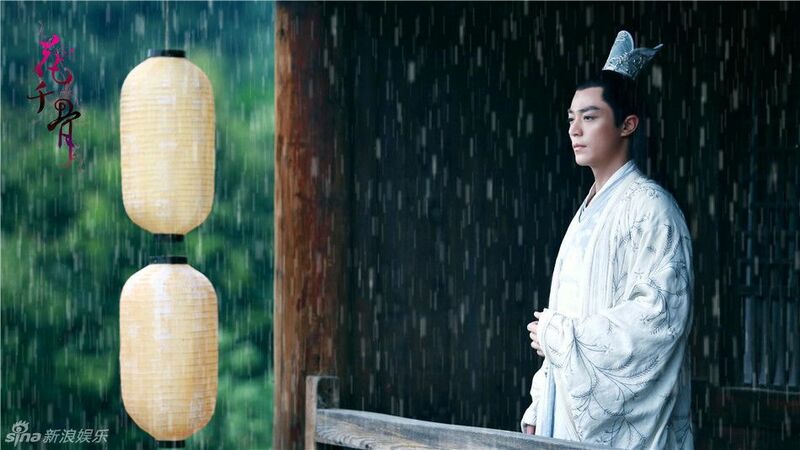 ——> ♦ Drama AND movie adaption of the novel, Three Lives Three Worlds – Ten Miles of Peach Blossoms, enter production stage. No attached names yet. Read the English Translation by Hamster here. 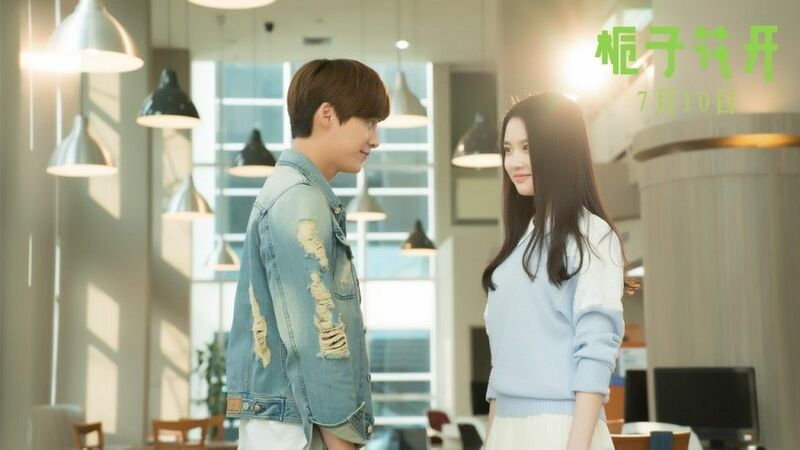 ——> ♦ Destined To Love You will air in the summer months on HunanTv. 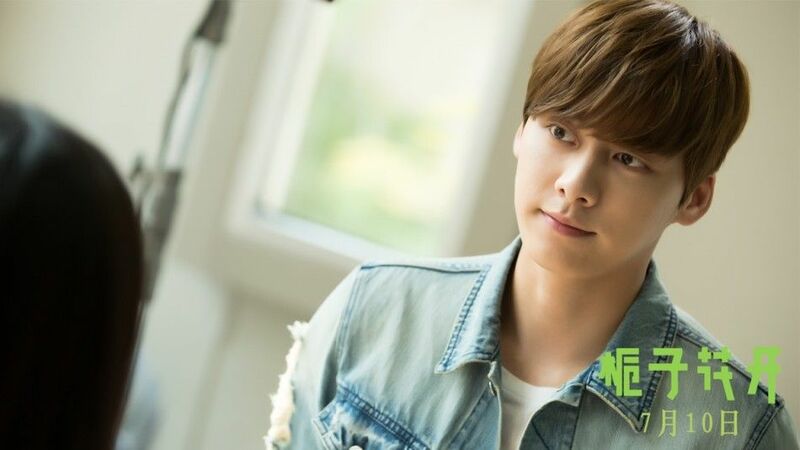 ——> ♦ Drama adaptation of a Chinese internet novel called Zhu Xian (Jade Dynasty) will most likely feature Li Yi Feng as the male lead. 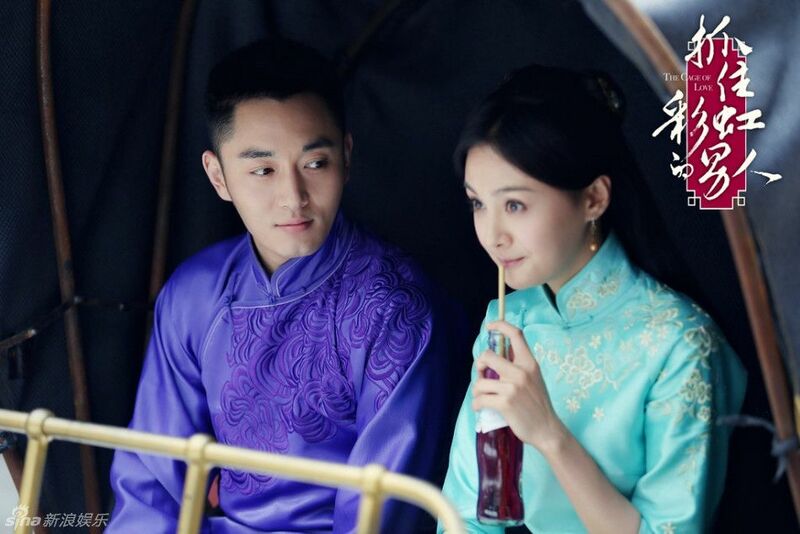 Fans are urging for Liu Yi Fei as his half OTP. 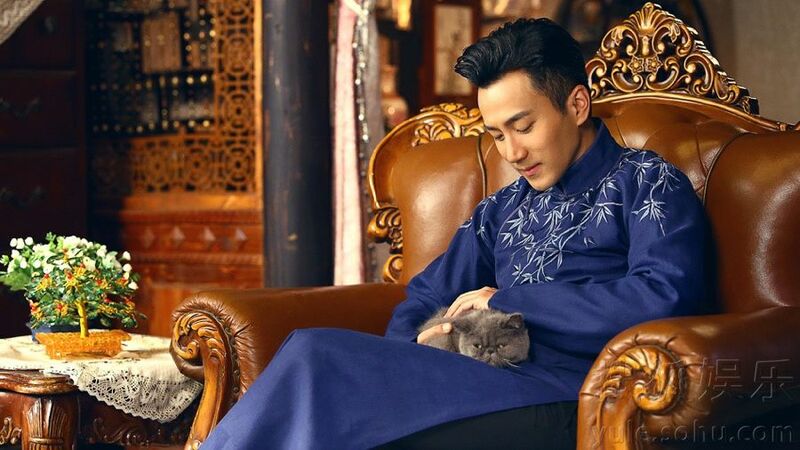 ——> ♦ After Shan Shan Comes to Eat, Gu Man‘s novels are being adapted into dramas and movies one-by-one. Top of the list is Love You at First Sight (Book Title: Just One Smile is Alluring). It is described as an upbeat book about an unconventional couple – both leads have beauty and brains, with no angst. HAH. You think the script writers will let that happen in the drama version? 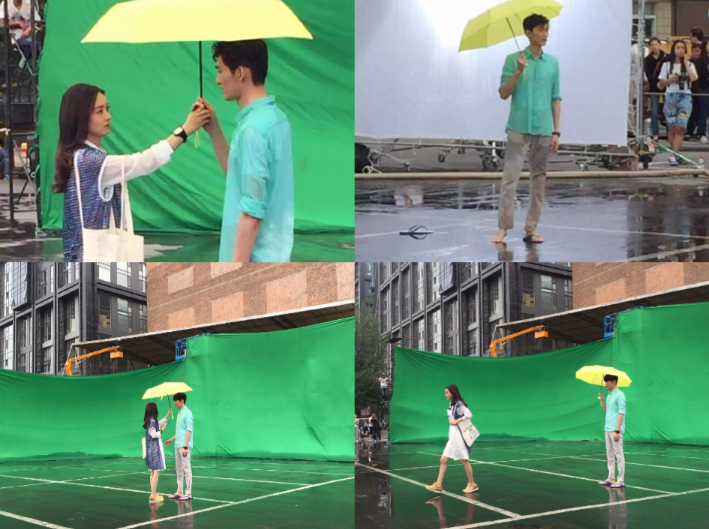 ——> ♦ Some unofficial pictures of the rom-com, Rise of A Tomboy, with Zhao Li Ying, Zhang Han, and Jung Il Woo. THEY ALL LOOK ADORABLE. I can finally feel the excitement! 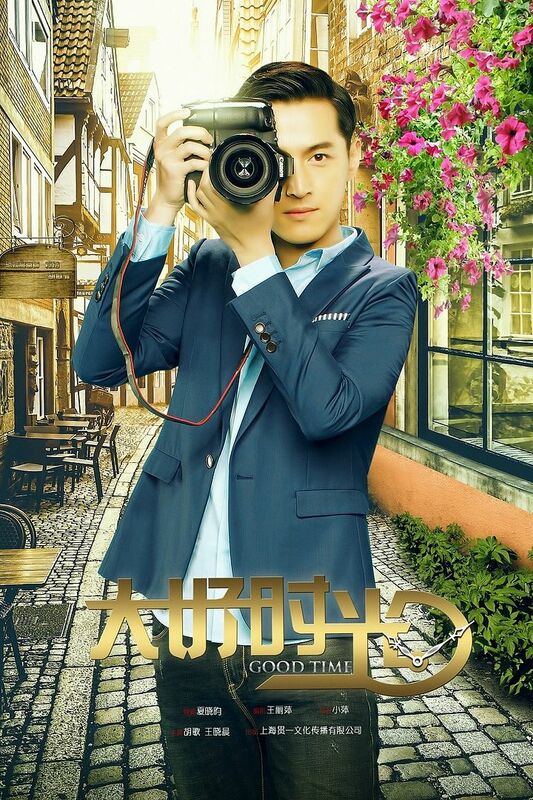 This entry was posted in Entertainment News, Music Videos, Trailers Galore and tagged Angelababy, Brother Who Sleeps in the Top Bunk, Cdrama, Cdramaland Newsbreak, Chen Kun, Chen Xiao, Claudia Wang Li Kun, CMovie, Fan Bing Bing, Forever Young, Good Time, Hawick Lau, Hu Ge, Hua Qian Gu (The Journey of Flower), Huang Xiao Ming, Jiang Jin Fu, Jung Il Woo, Li Dong Xue, Li Yi Feng, Love You at First Sight, Red Carpet, Sandra Ma Si Chun, The Cage Of Love, The Ghouls, The Rise of A Tomboy, Three Lives Three Worlds Ten Miles of Peach Blossoms (三生三世十里桃花), Viann Zhang Xin Yu, Wallace Huo, Wang Xiao Chen, When He Comes Close Your Eyes, Yang Mi, You Are My Sunshine (Silent Separation), Zanilia Zhao Li Ying, Zhang Han, Zheng Shuang by Kappy. Bookmark the permalink. They only teased us with the title of the songs. I think it will be released when I’m enjoying the sand and sun elsewhere. heh! This looks wicked fun (tomorrow)! 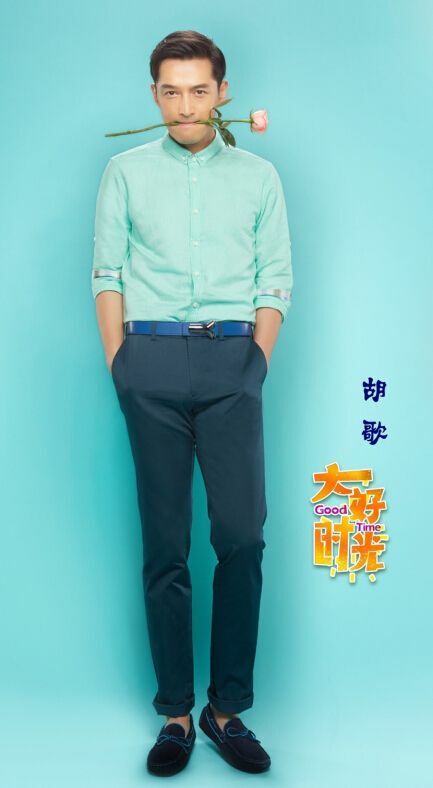 I think this is the other episode where Yang Yang is on Happy Camp. 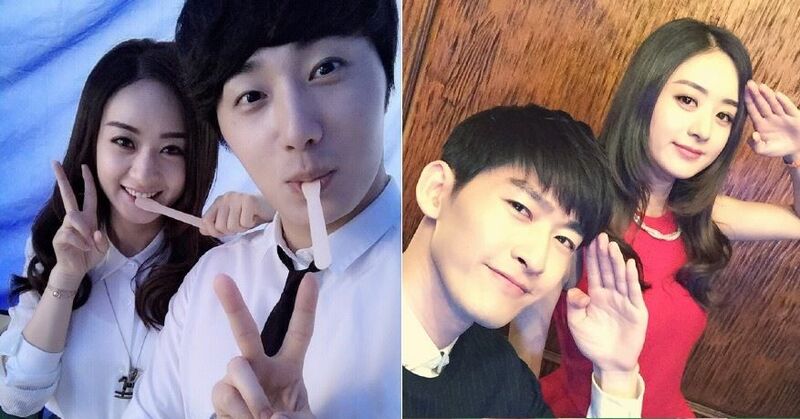 I see Zhang Han, Boran Jing, Yang Yang, and Ji Chang Wook! 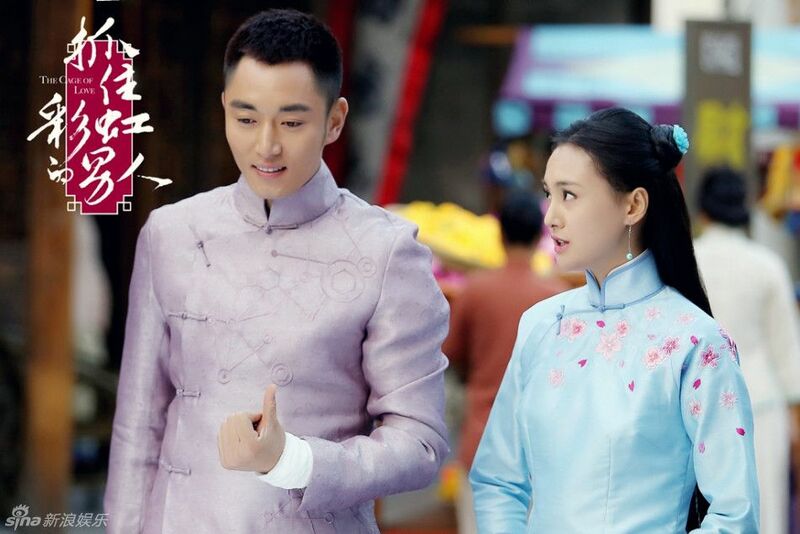 Tang Yan’s in pretty much every drama and Angelababy has heaps of big brand endorsements too, so no surprises to see them on the list too. Wow. HQG, Chinese paladin, and 3l3w? Excited to see who get casted in CP5 and 3l3W. LOL don’t forget 诛仙 – that one’s gonna be epic. And guess who’s heavily rumored to play the leads? 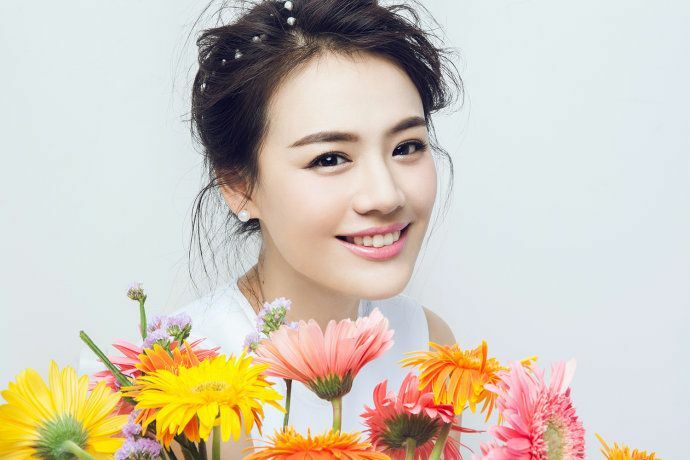 I would LOVE to see Liu Yifei play the female lead in 诛仙 with Li Yifeng as the male lead. 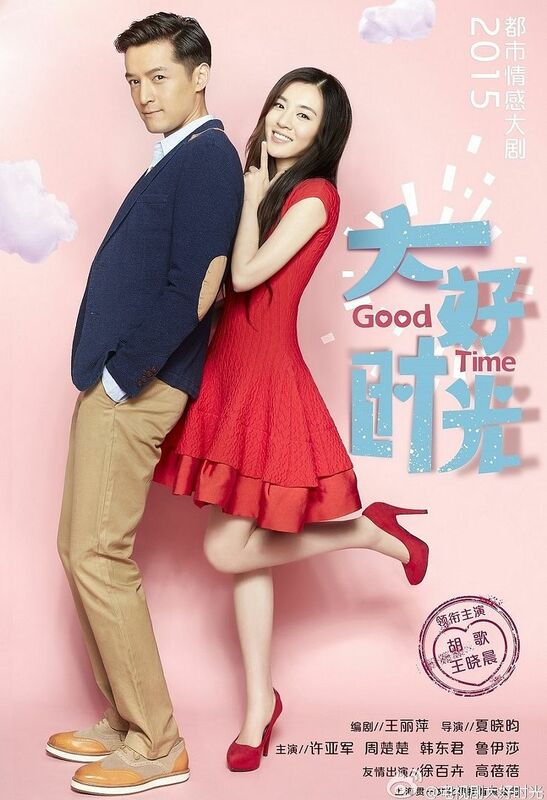 It’ll be an awesome combination and Liu Yifei fits the character so well! TBH I’m one of those hoping for a LYFx2 combo too! 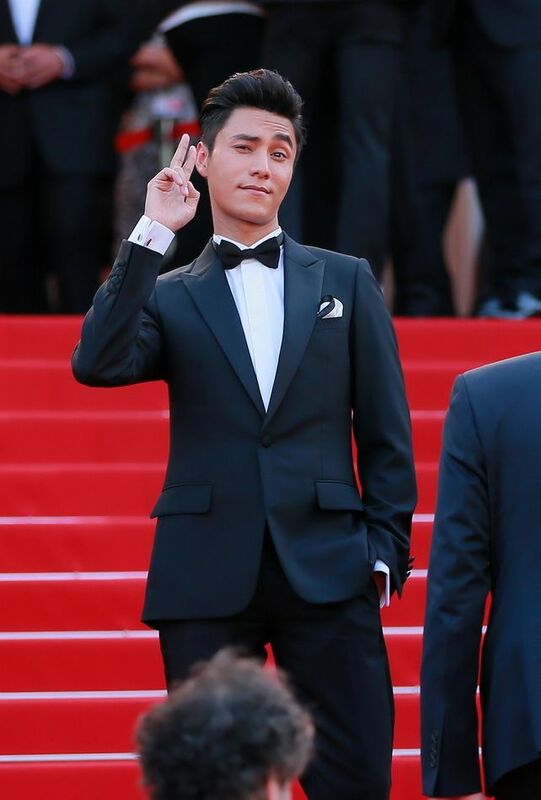 I’m only here for the Chen Kun. Perf bby is perf. Not even going to glance at any of the book adaptations. I’ve been burnt too many times. China doesn’t seem to understand the actual concept of casting, or the concept of adapting accurately from books (to be fair no industry has grasped the latter). Once third-degree burnt, forever hella shy. It’s even more frustrating when you find out that the writer keeps shelving her ongoing series in favour of being hands-on for the drama, especially when the writer is *known* for her slowness (Gu Man is called the turtle author for a reason people). So like I’m happy for all the authors but just… going to pretend this stuff ain’t even happenin’. Other books from Gu Man are also being translated~ Gu Man’s stuff is an excellent pick me up because she adheres to a few rules which basically boil down to: no torture, no NP (NP usually means harem – means the final pairing could be 1 girl 2 guys or 1 guy 2 girls), and no tragedy!